So I have all the bolts off except 1 or 2 and they're behind that plastic triangle by the side mirrors. 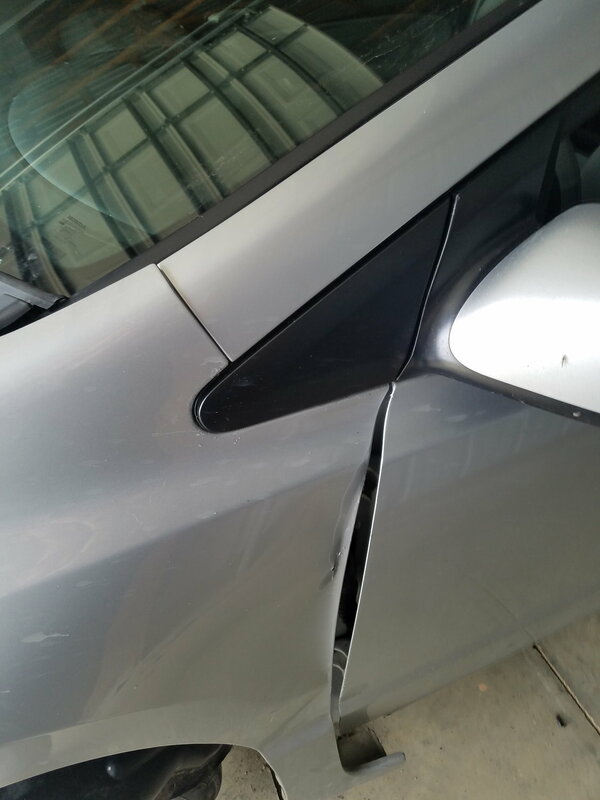 What is that part called and what's the best way to remove it without damaging it? 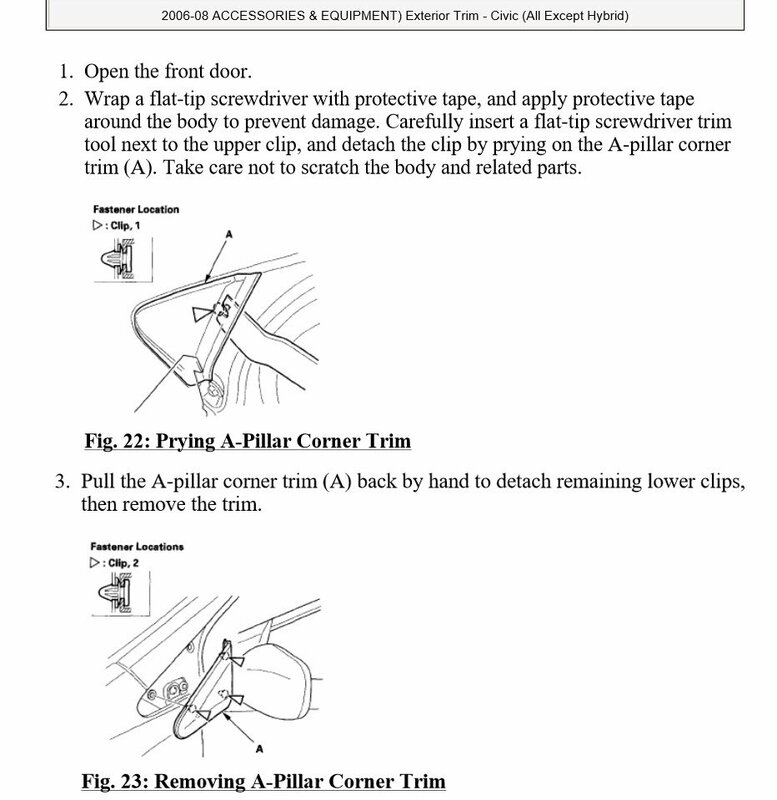 A-pillar corner trim, aka front pillar garnish assembly. It is held on with plastic clips and trim piece is pried off. Holey Cold Air Intake batman! !